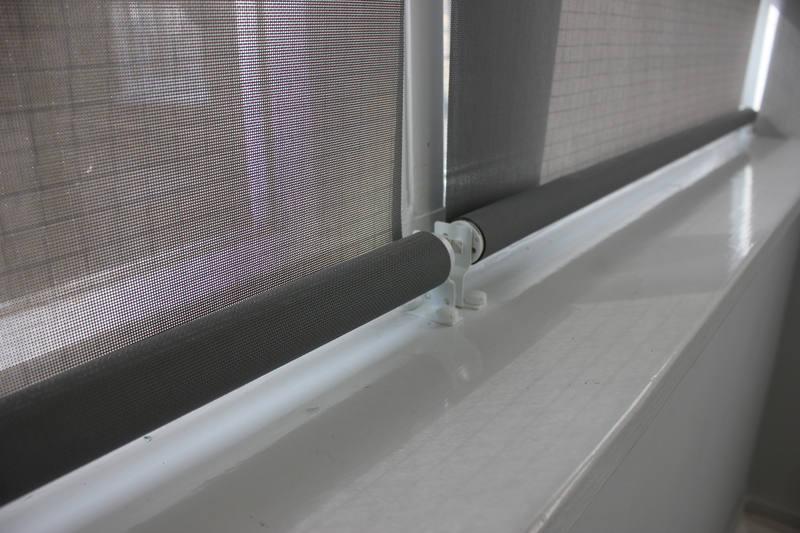 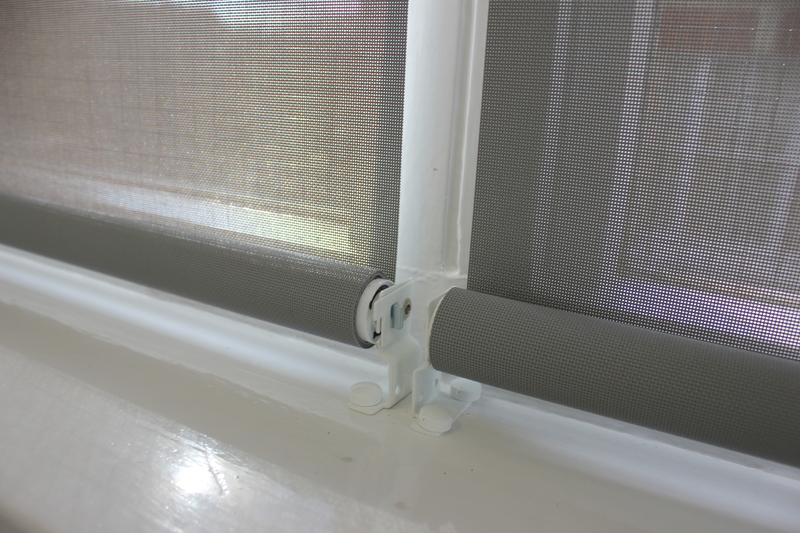 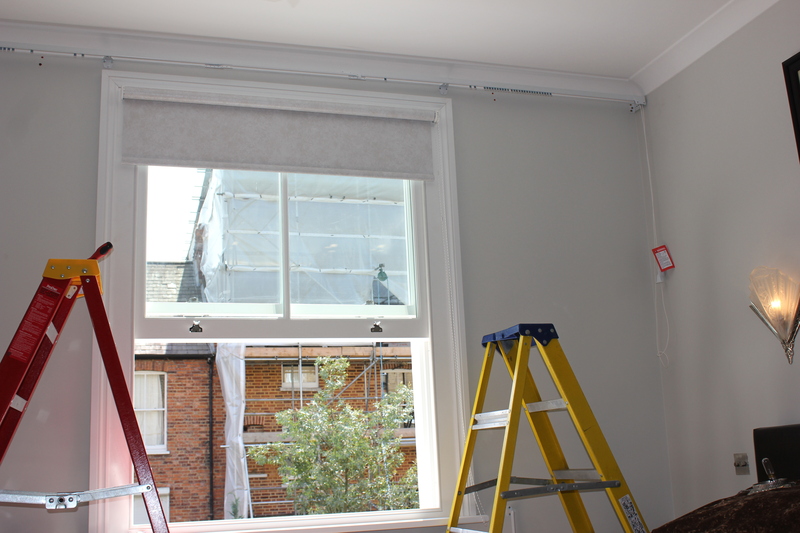 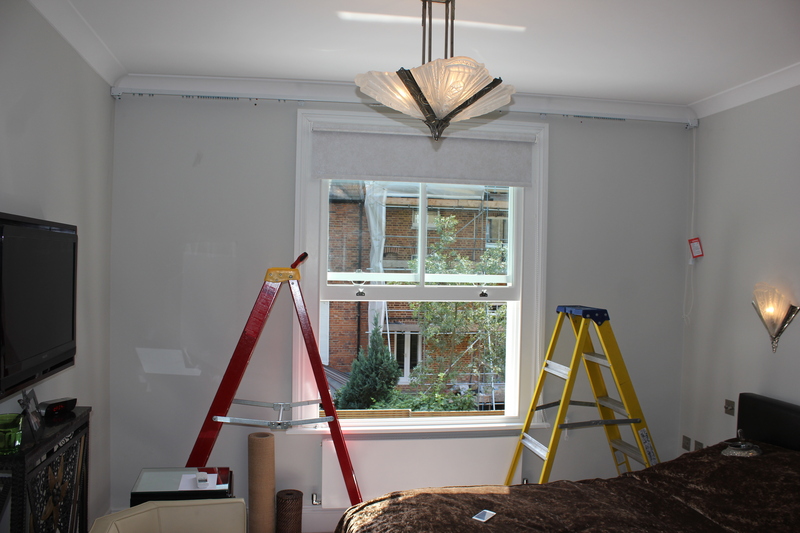 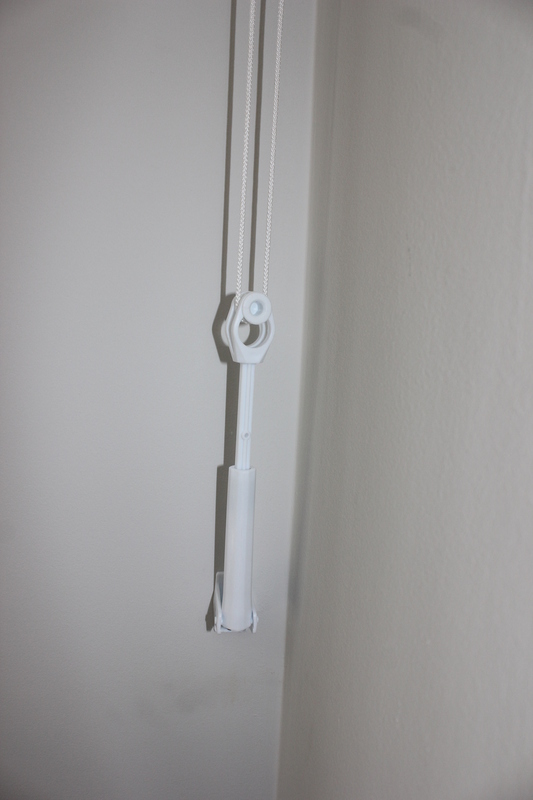 Our fitters put up an Integra double duty corded track made for heavy curtains today in West London. 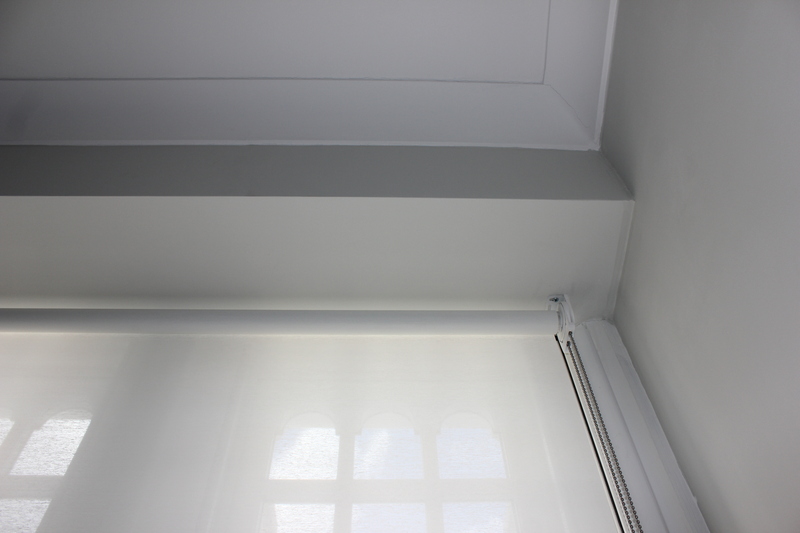 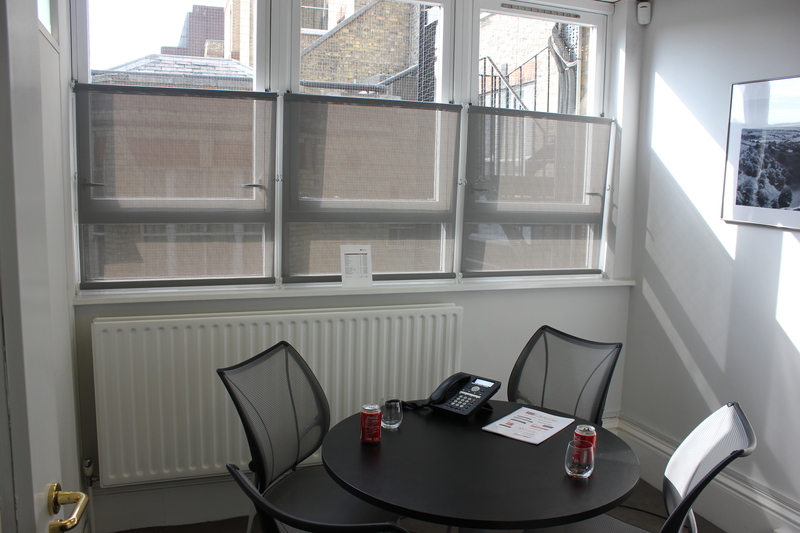 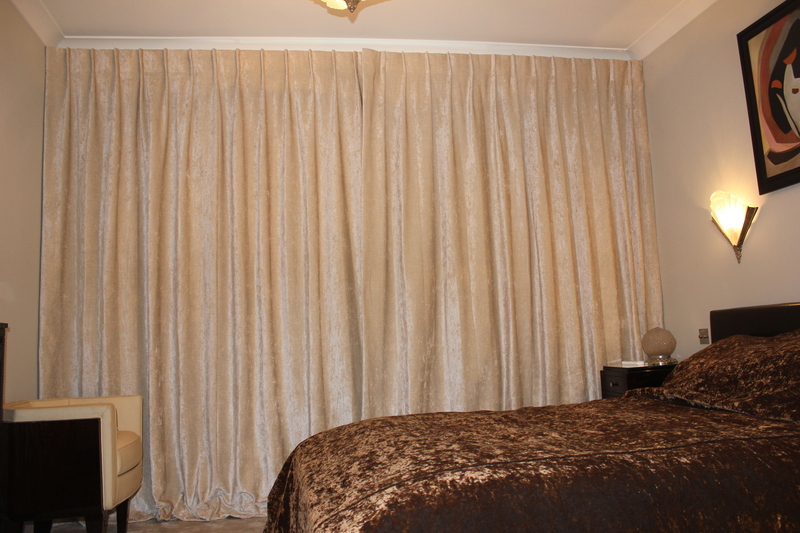 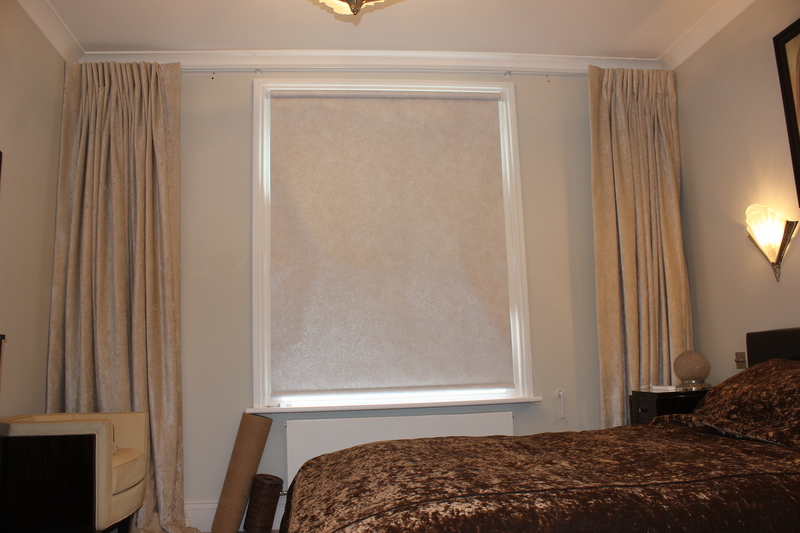 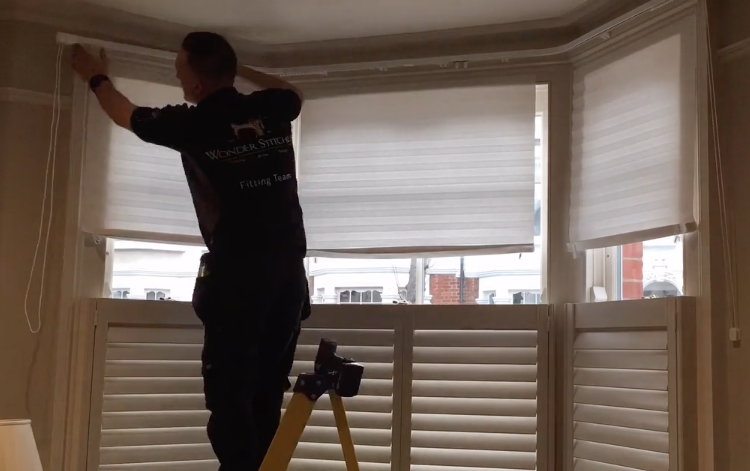 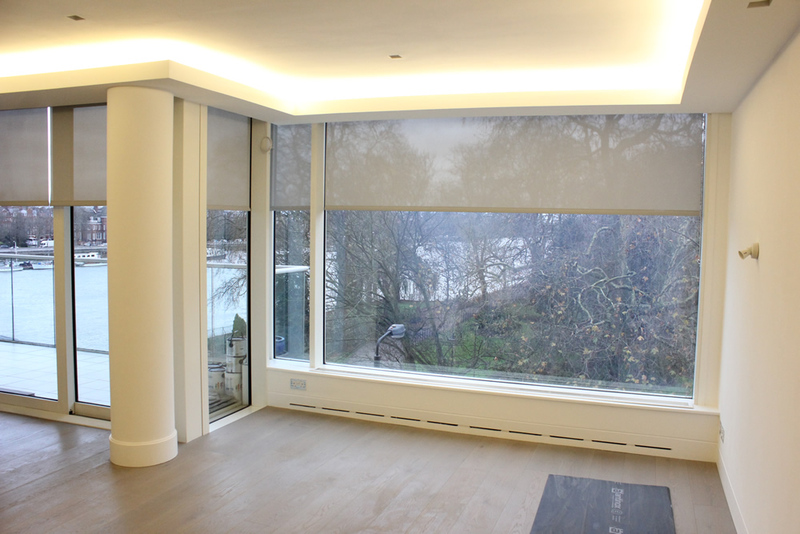 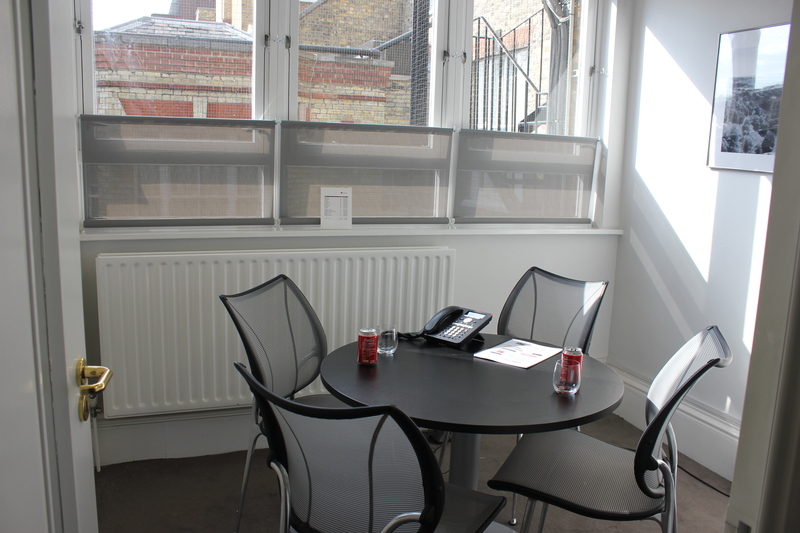 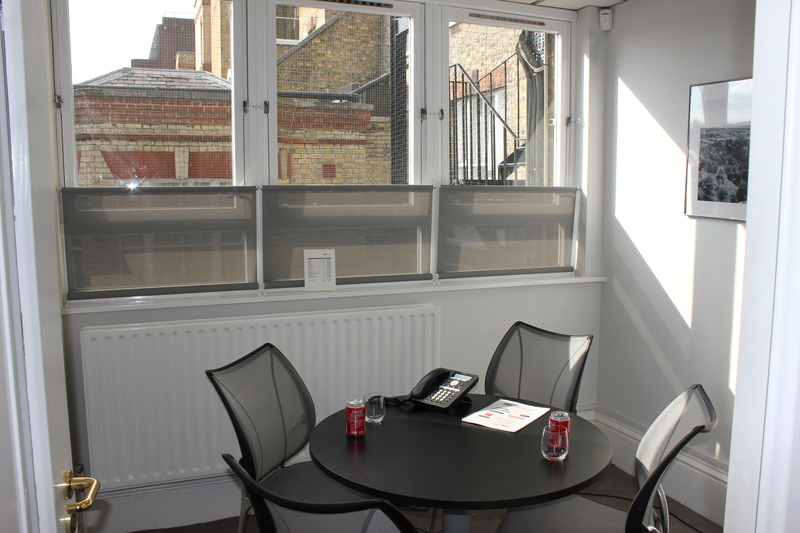 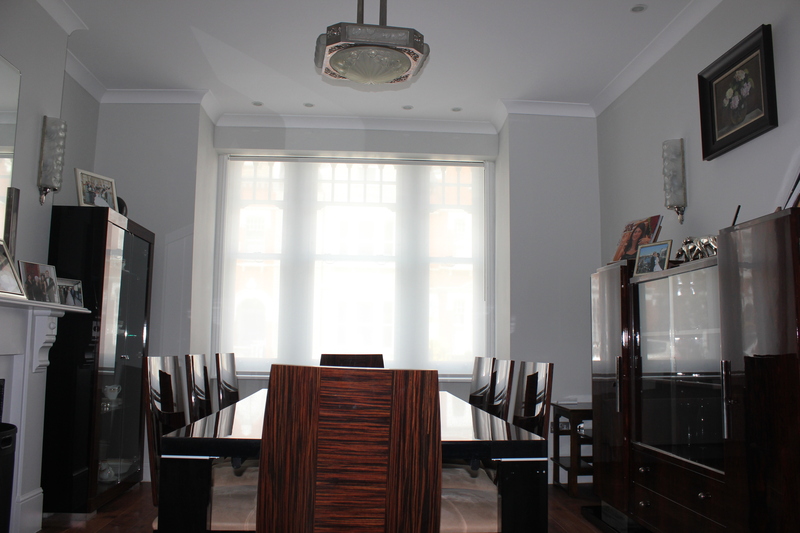 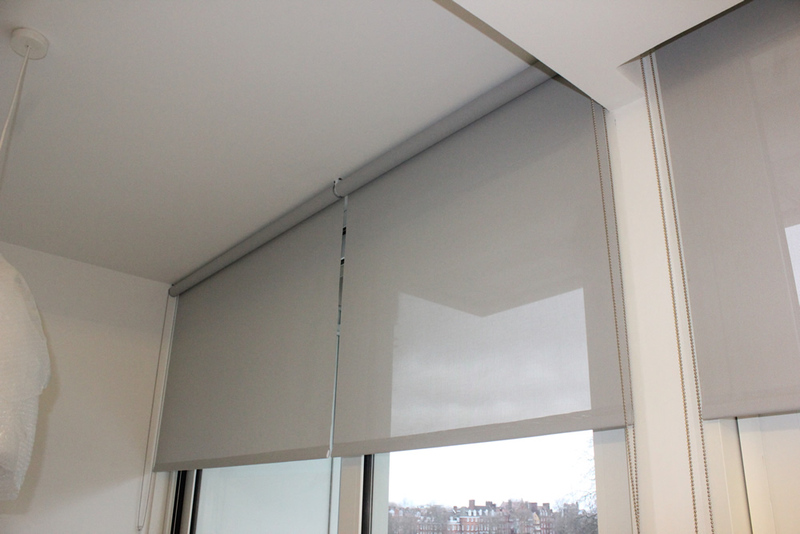 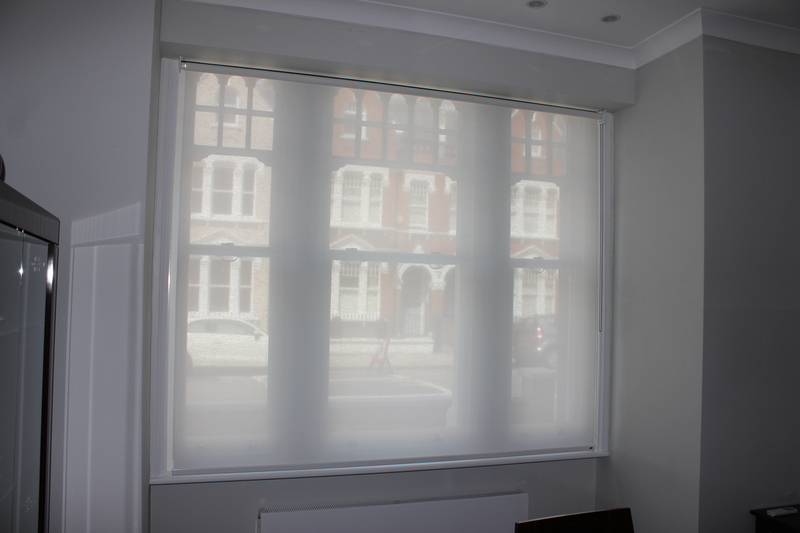 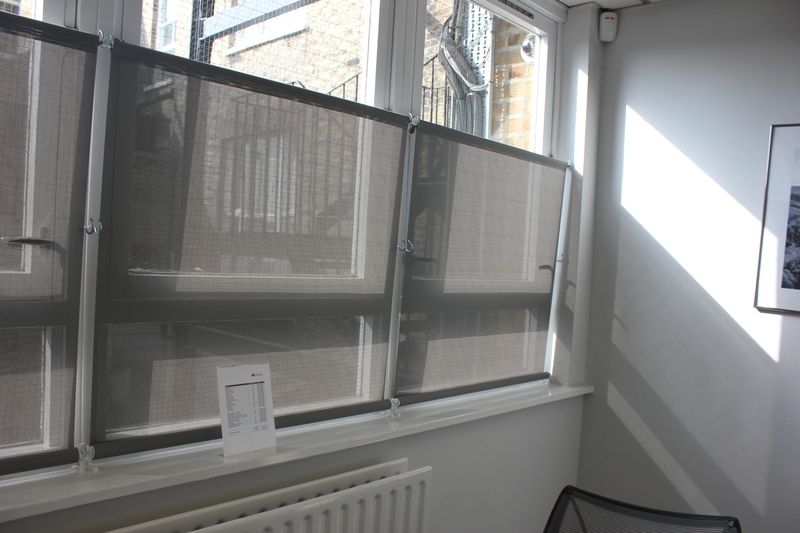 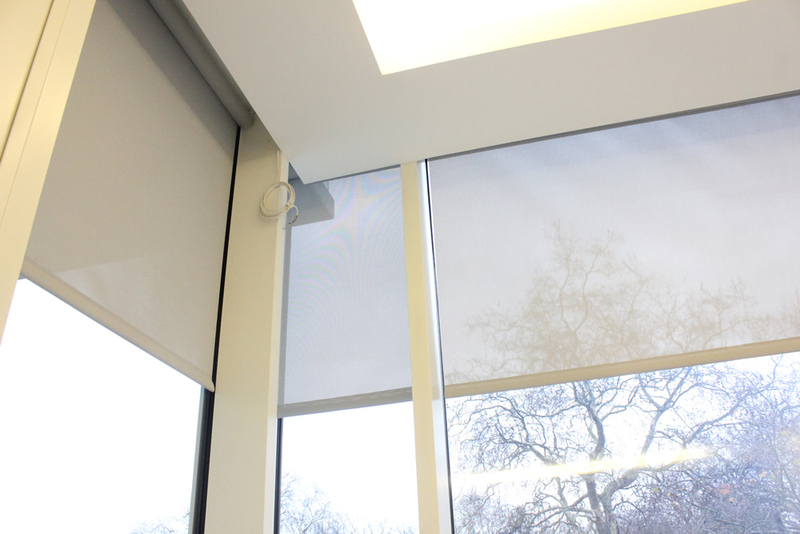 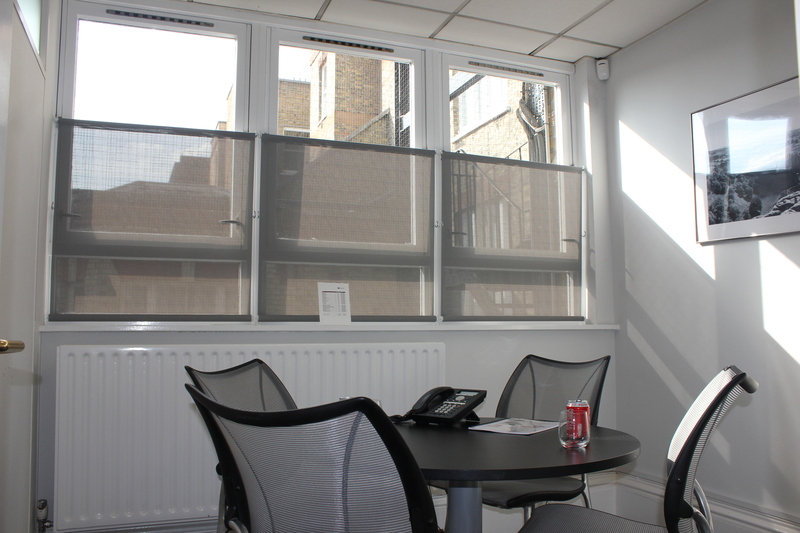 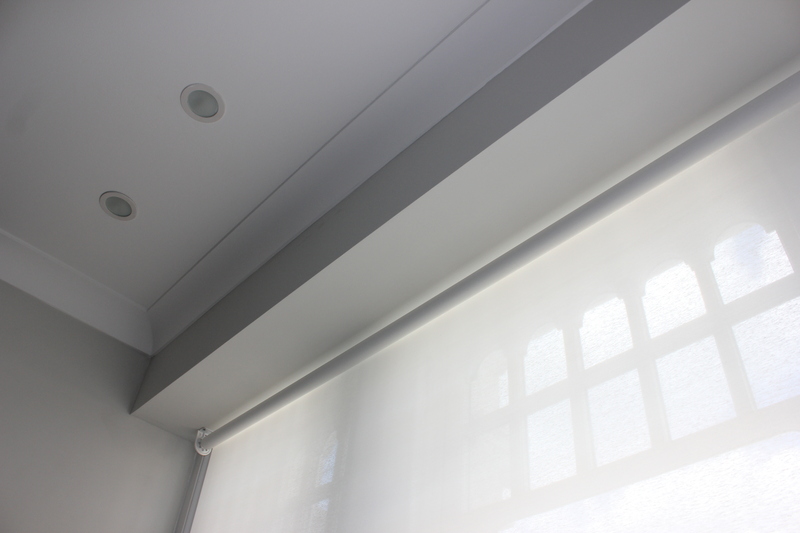 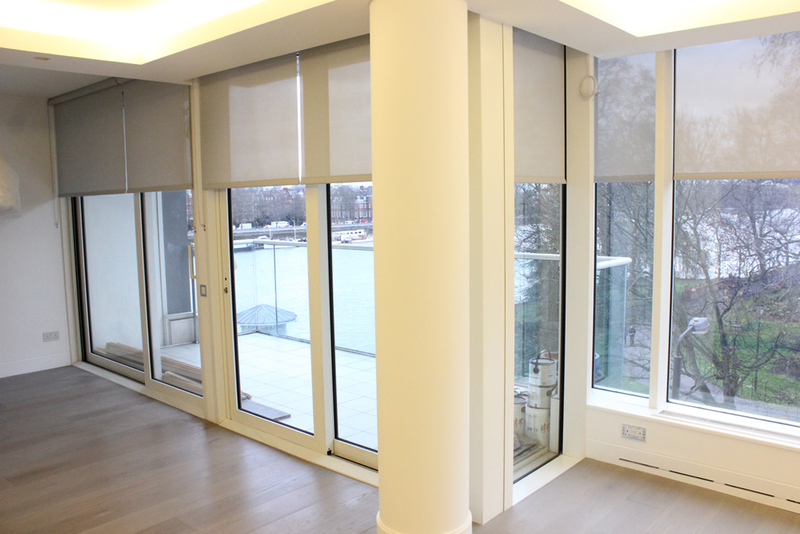 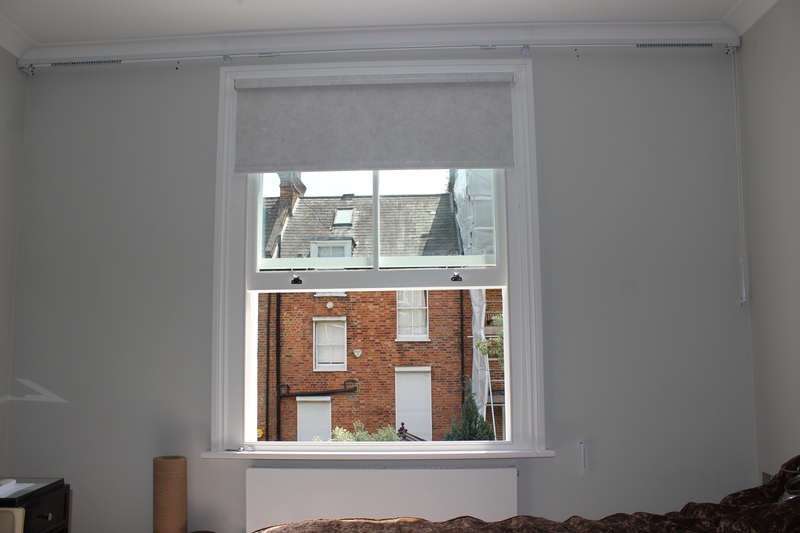 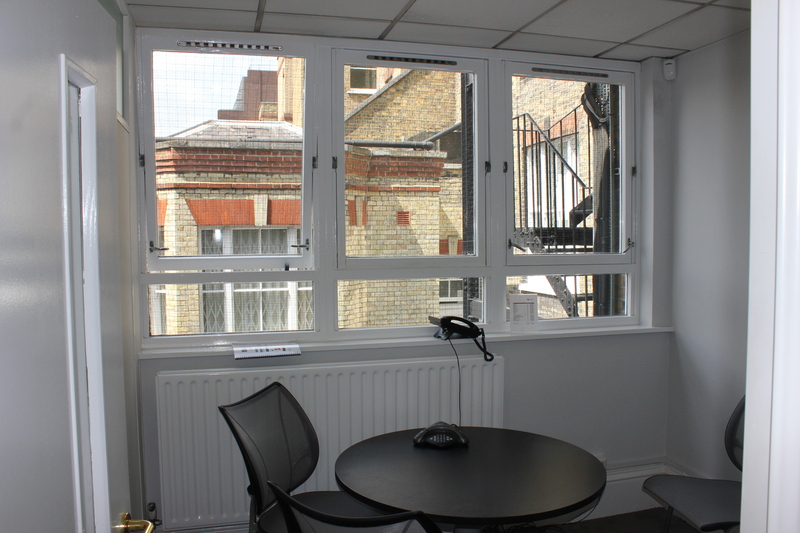 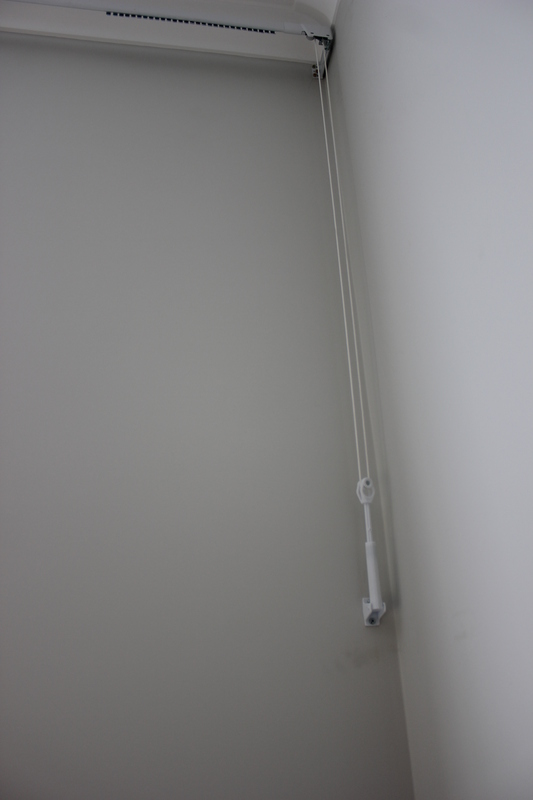 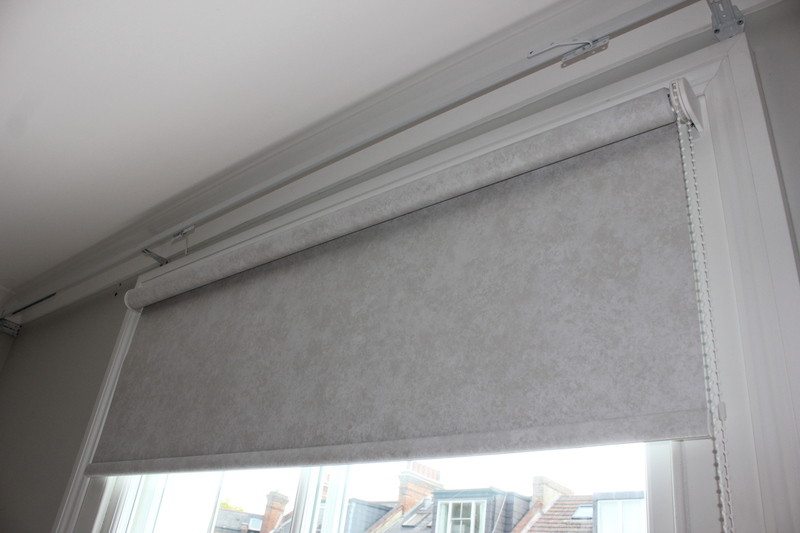 In addition two perfect roller blinds were added to the property for privacy. 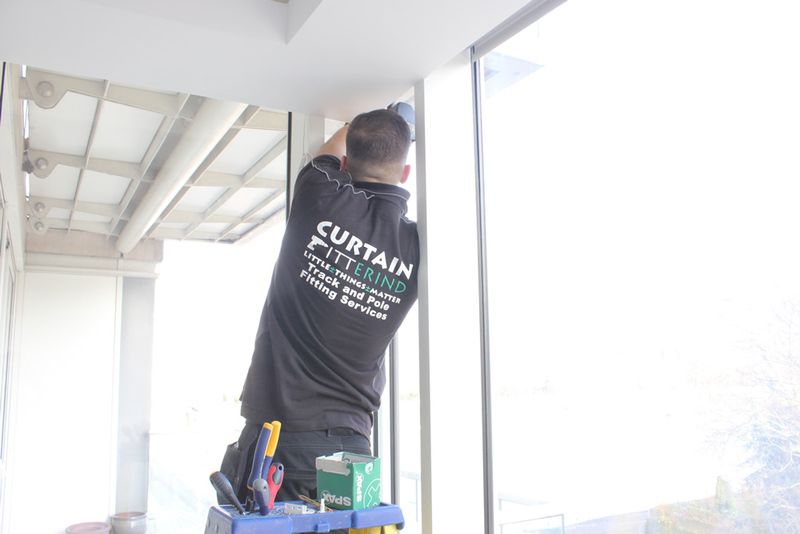 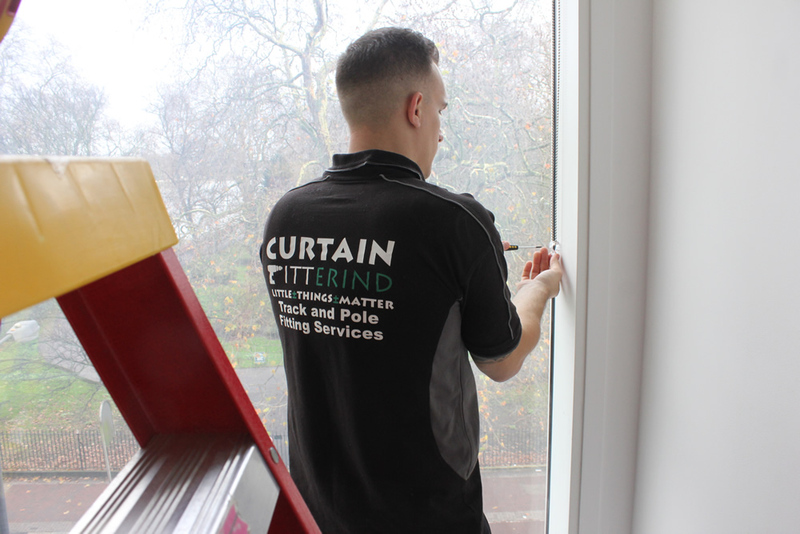 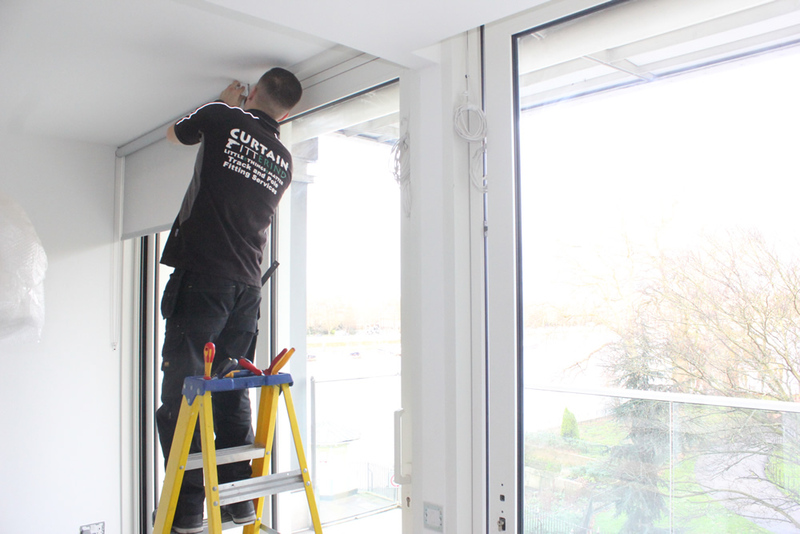 All our of work is 100% compliant with the BBSA make it safe regulations with regards to installations of curtain track cords and blinds.